The coaching team at The National Golf Centre Academy is proud to offer top quality Individual Coaching Programmes to all new, established and elite golfers. Our aim is to provide you with a structured, highly personal coaching experience that allows you to focus on the key elements of your own game, safe in the knowledge you are being guided by a team of PGA teaching professionals who have, arguably, the finest Academy facilities in the UK at their disposal. All our teachings, under the management of Head Coach, Neil Harvey, are founded on a professional assessment and a flexible approach to learning, whilst at the same time making the experience memorable and enjoyable. It is also important to us that the things you learn here at Woodhall Spa can be easily taken onto the golf course. Our Individual Coaching Programmes offer you the chance to build a long-term coaching relationship with a trusted coach, who will help you realise your potential for years to come. We want you to get the best from your time at The National Golf Centre Academy and your Individual Coaching Programme is divided into three, easily digested stages to give you the opportunity to learn easily and effectively. The National Golf Centre Academy professionals have the skills and experience to design top quality, bespoke and effective coaching programmes. These programmes are designed on an individual basis so golfers can get the most benefit and enjoyment from the Academy experience. 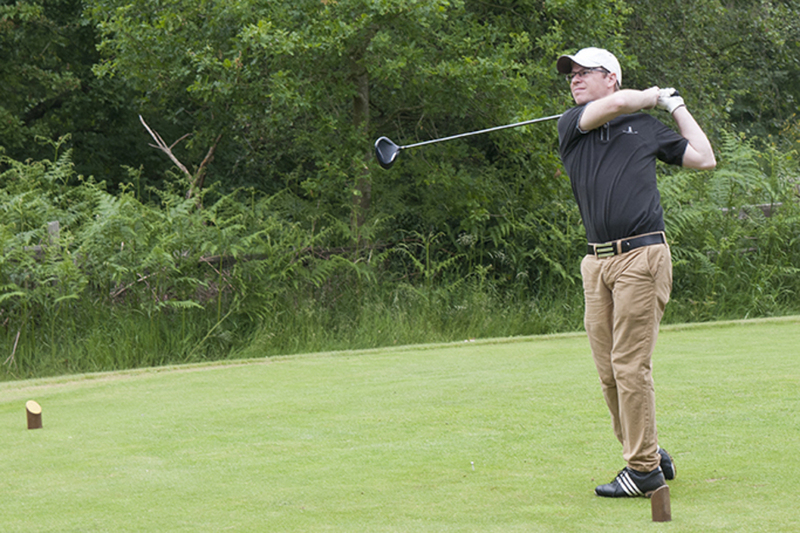 The assessment stage covers a range of golf skills, and other useful information for our professionals to gather, before embarking on coaching. We specifically design each programme to your needs and expectations, and match it to any constraints, such as time or physical limitations. Stage Three – LET’S BEGIN! Once on the programme, coaching and playing is an on-going process. As players consolidate on areas of their game which they have worked on, they continue with the process of assessment and improvement. This results in every player achieving the maximum skill and enjoyment from their golf.